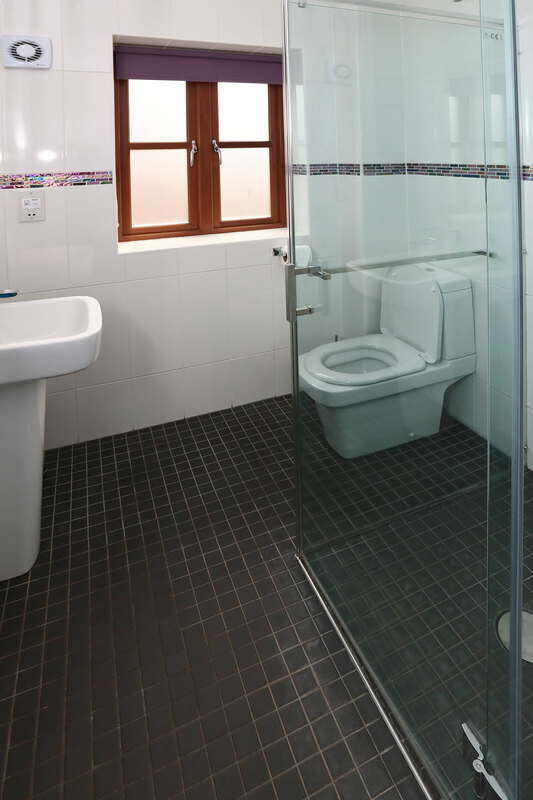 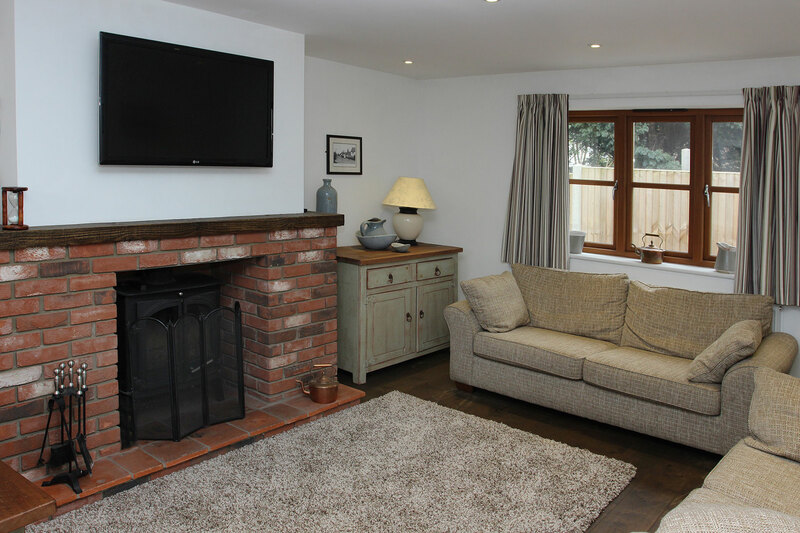 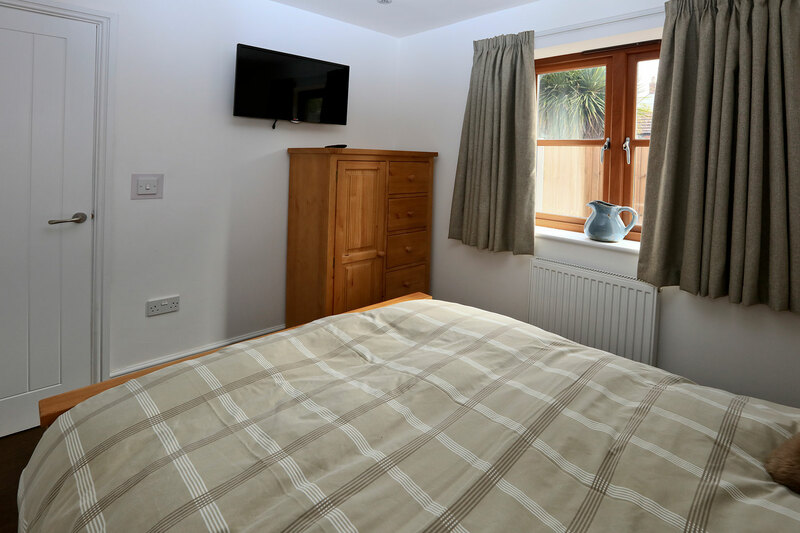 THIS newly-built lodge is tastefully furnished and fully equipped with everything you need for an enjoyable and relaxing holiday. 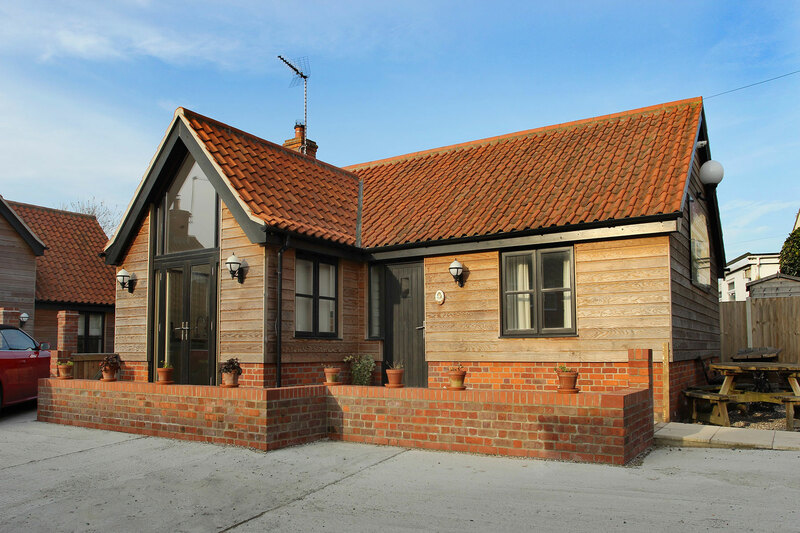 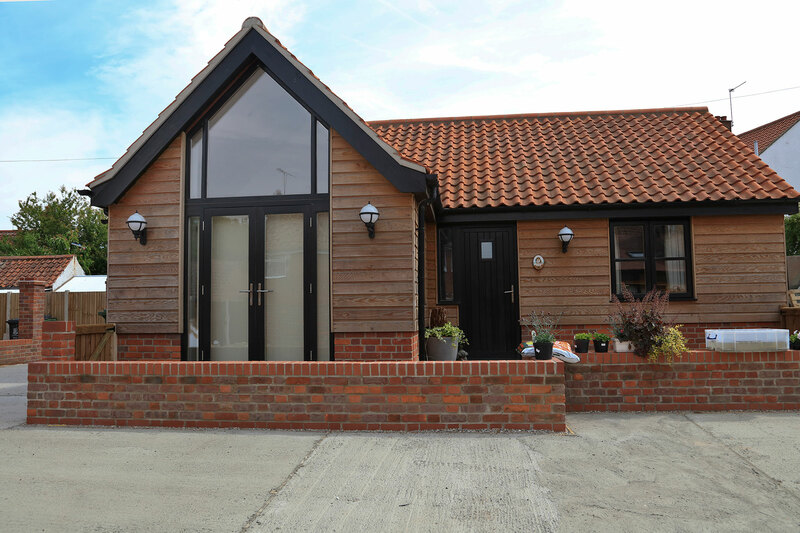 It is a few steps away from the pub and only a short walk to Winterton’s stunning sandy beach. 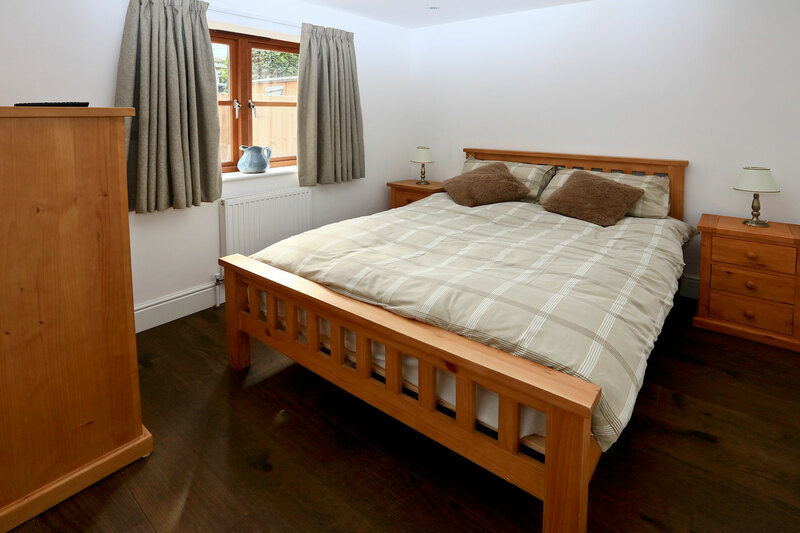 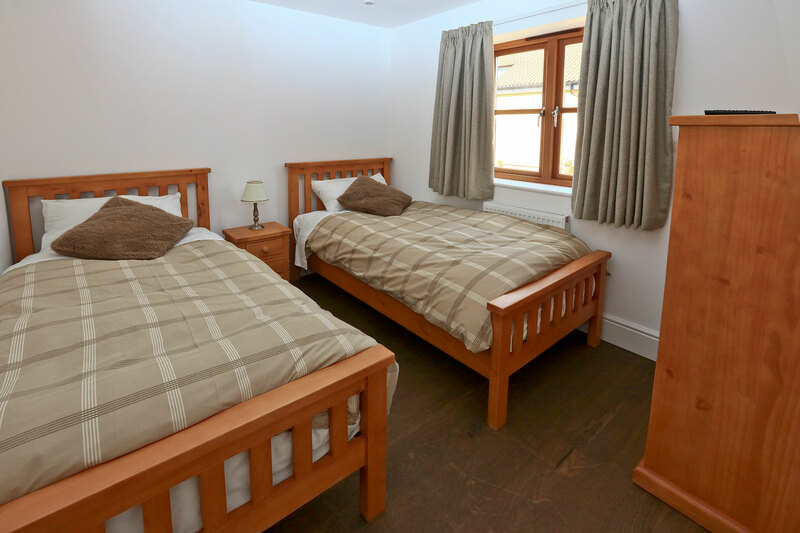 Sleeping up to 6 guests, the lodge has one double bedroom, one twin, a double sofa bed, shower room, lounge and kitchen/dining room. 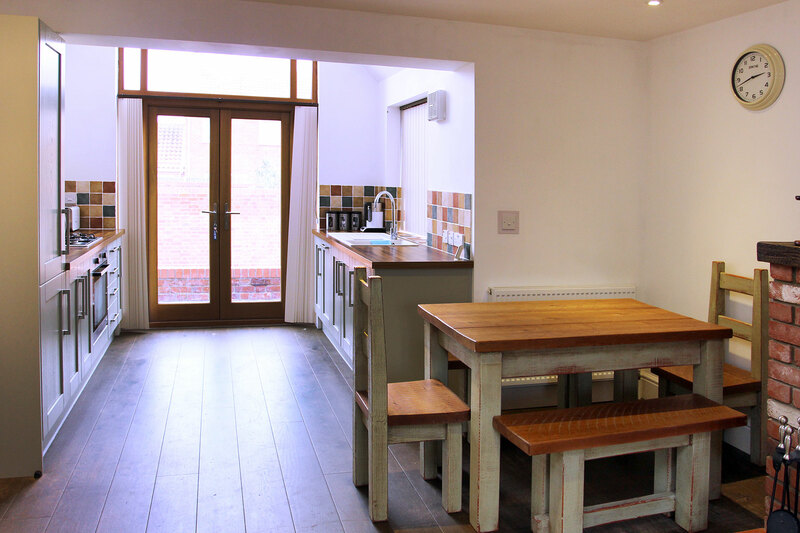 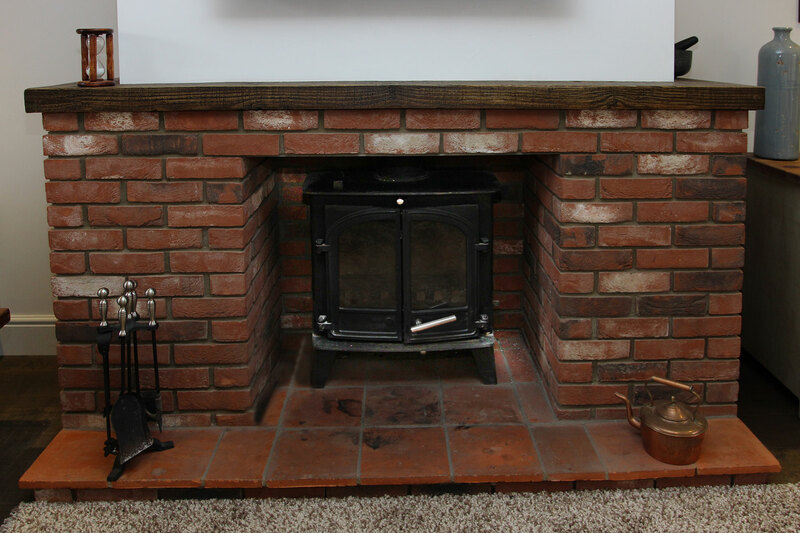 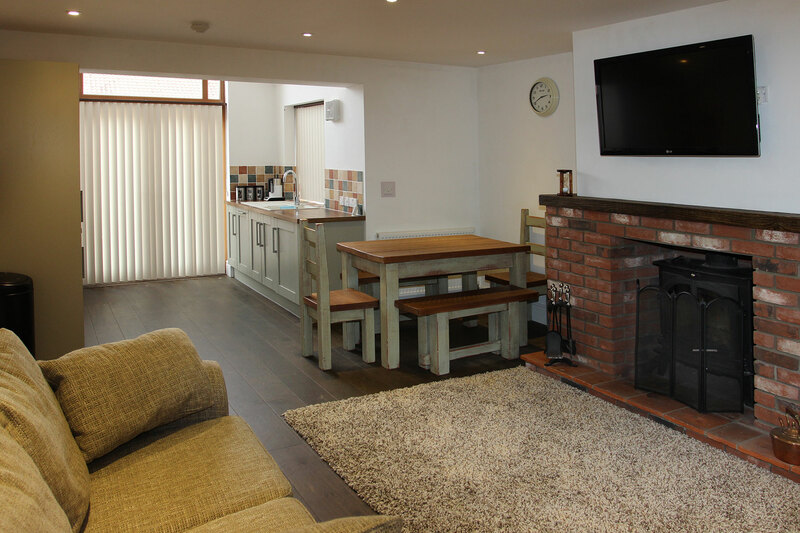 There is a log burner, free WiFi, a TV in both bedrooms as well as the lounge and the accommodation is all on one level. 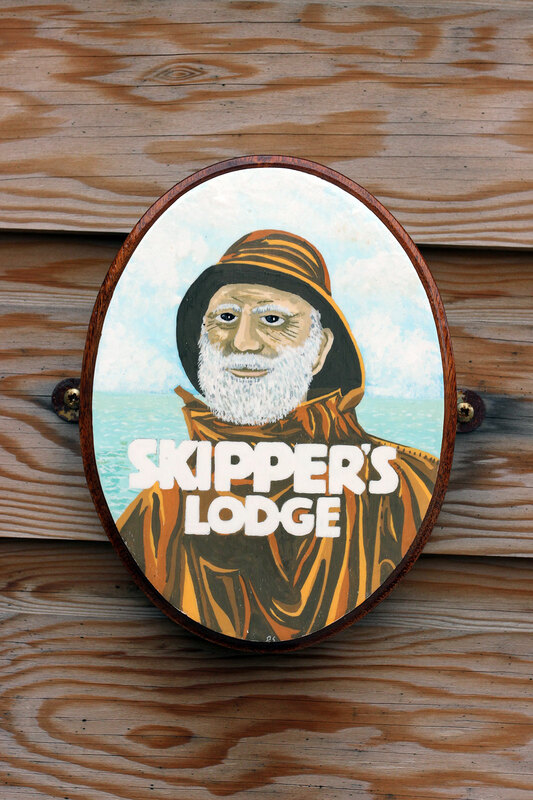 Dogs are welcome to stay in Skippers Lodge for no extra charge.